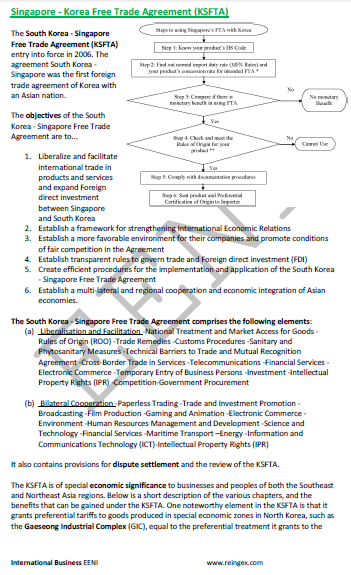 Syllabus of the Online Course (Subject): Foreign Trade and Business in South Korea. 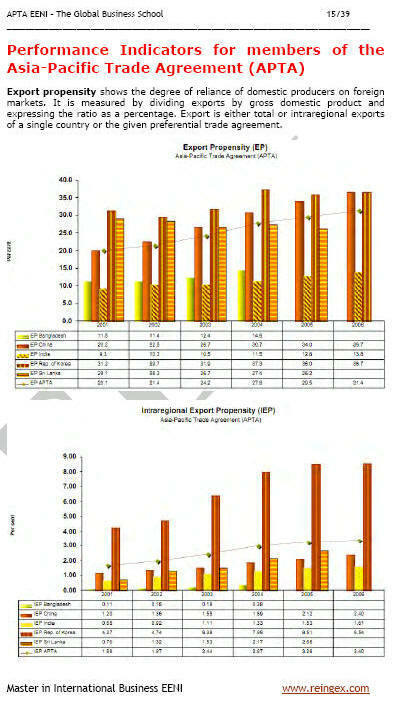 The course materials are available in or Corea Coree. 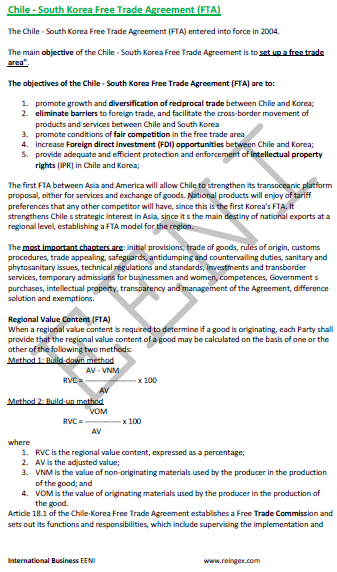 Description of the Course / Subject (Doing Business in South Korea). 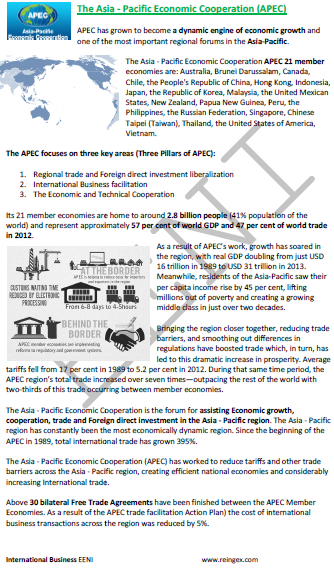 The Republic of Korea: The thirteenth largest economy in the World (by gross domestic product). 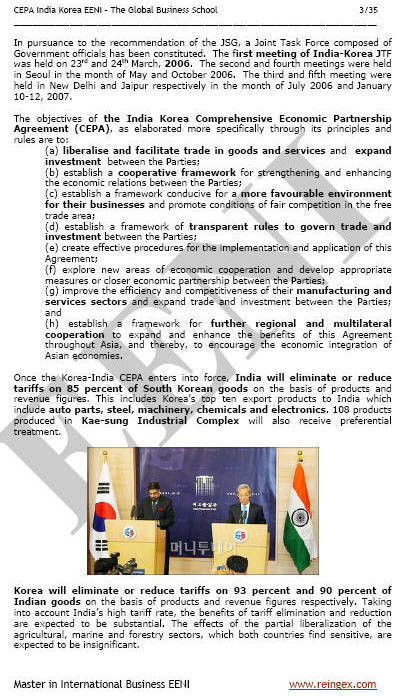 The Republic of Korea (Asia) successfully transformed itself from a war-torn nation to the thirteenth largest economy in the World, backed by its leading industries and international trade. 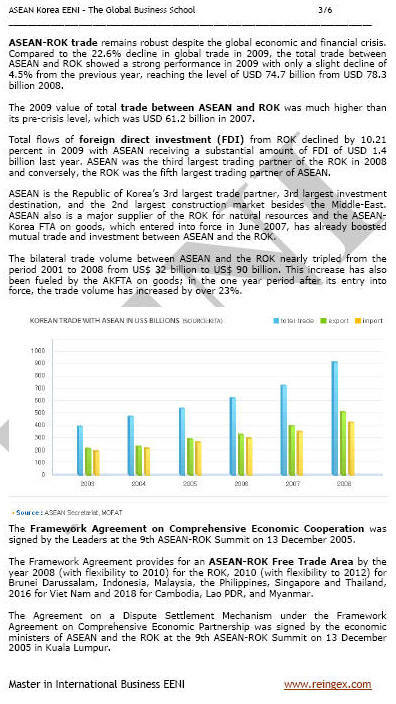 South Korea is the fourth largest economy in Asia. 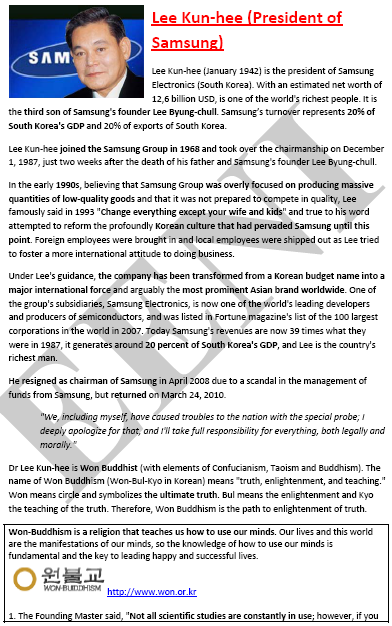 Seoul, the capital of the Republic of Korea, is the economic, financial, and business centre. 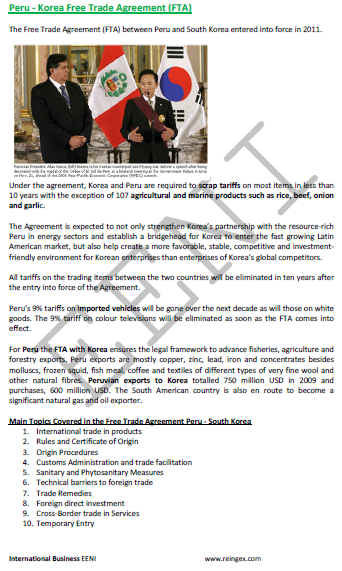 South Korea Free Trade Agreements (FTA).